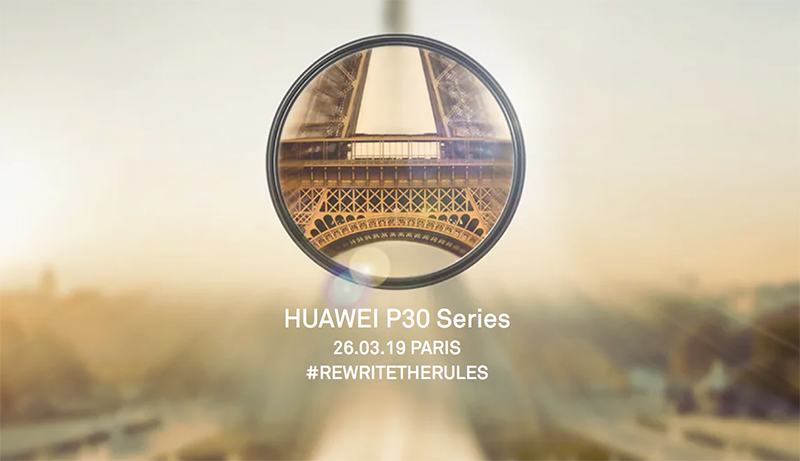 Huawei is holding a launch event in Paris on March 26 to unveil its new P30 series. Successor to the P20 series and coming after the highly acclaimed Mate 20 Pro, what can you expect from the P30? All rumors, from renders to leaked hands-on photos to third-party cases, have pointed to Huawei releasing two P30 phones: a regular P30 and a bigger, souped-up P30 Pro. The P30 phones are expected to use Huawei’s own Kirin 980 processor. The fast Cortex-A76 cores aside, this 7nm chip packs a Mali-G76 GPU for greater graphics processing power, a dual NPU (neural processing unit) for better AI performance, a faster ISP to better handle multi-camera processing, and a CAT 21 LTE modem. In addition to up to 8GB RAM and 512GB internal storage, the P30 phones are also expected to support Huawei’s NanoMemory card, which is a memory card about the same size as a nano-SIM card. The P30 and P30 are expected to sport a 6.1-inch and 6.47-inch OLED display respectively. Despite the different dimensions, they supposedly have the same resolution of 2,340 x 1,080 pixels. Both screens go edge-to-edge, but the P30 Pro’s 6.47-inch OLED is said to curve along the two sides. Also, expect to see a small teardrop notch design instead of a hole-punch or pill-shaped cutout. None of the leaked photos show the P30 phones having a fingerprint sensor on their backs, which leads us to this obvious conclusion: the phones will come with an under-display fingerprint sensor. The P30 phones’ rear camera system is said to be made of up a three-lens setup. Unlike the Nokia 9 PureView that uses the same sensor for all its cameras, each of the cameras on the P30 phones is expected to be different from the others. In fact, the configs on the P30 and P30 Pro are rumored to be different from each other, too. The P30 is expected to sport a primary 40MP camera with an f/1.8 lens, a secondary 16MP camera with an f/2.2 wide-angle lens, and a third 8MP camera with an f/2.4 telephoto lens. The higher-end P30 Pro is rumored to use the same 40MP sensor but paired with a faster f/1.6 lens, as well as a higher-res 20MP sensor for its wide-angle camera. The Pro model is also expected to have a Time of Flight (ToF) sensor. Finally, both phones are expected to use a 24MP module for their front-facing camera. All that said, it’d be interesting to see how Huawei is using all these cameras, especially on the P30 Pro. 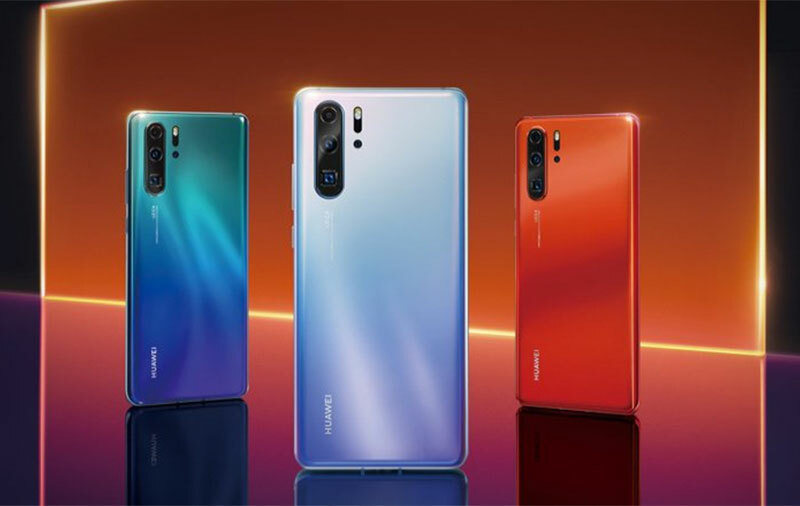 Rumors have long claimed that the phones will come with some kind of “super-zoom” function; and Clement Wong, Huawei’s VP of Global Product Marketing, has recently gone on record and said that the P30 Pro sports a zoom mechanism that no other company has done before. Last but not least, Huawei is expected to debut a new night mode on the P30. We were wowed by Google’s Night Sight last year - can the P30 do better and #rewritetherules? The P30 is rumored to come with a 3,650mAh battery while the P30 Pro is said to use a 4,200mAh battery. Both phones should support Huawei’s 40W SuperCharge fast-charging tech, which means you’re able to charge a fully depleted P30 Pro to 100% in just slightly over an hour. HardwareZone will be in Paris to cover the P30 launch, so stay tuned for more info.